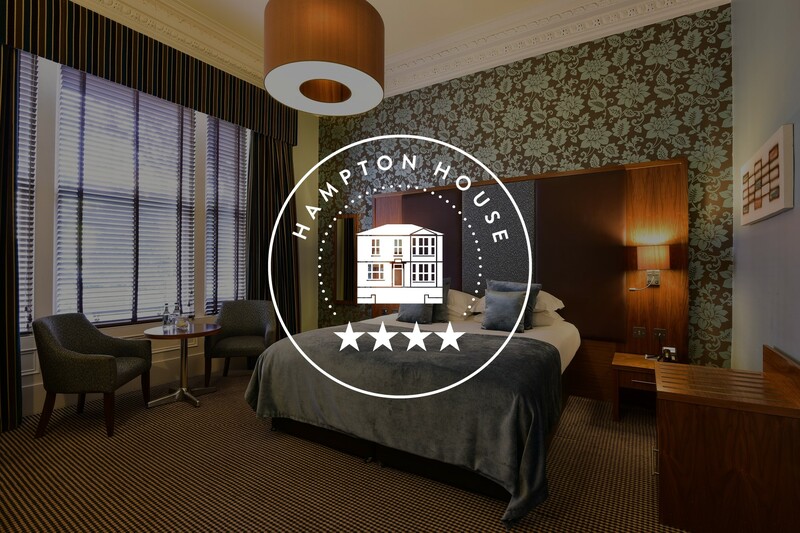 Best rates, champagne, upgrades and more – it pays to book Edinburgh’s finest boutique hotel direct. The spirit of Orkney, the heart of Edinburgh…. 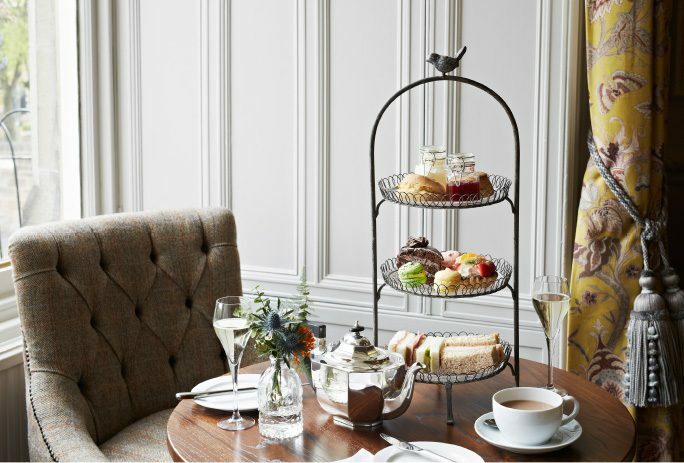 Refined, relaxed, a little romantic and a lot luxurious, the Dunstane Houses are a pair of independent, family-run, four- and five-star boutique hotels set across the road from each other, that offer guests the best of the Scottish capital. 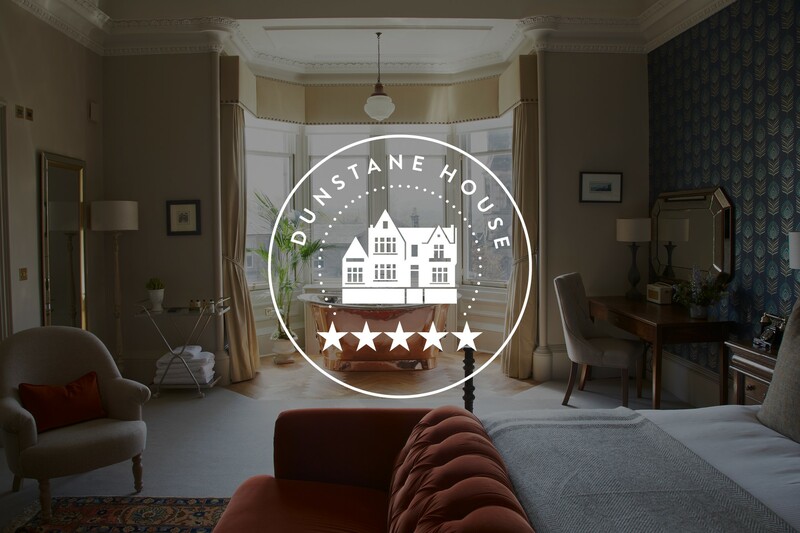 Set in two heritage buildings quite unlike anywhere you’ve ever stayed before, the Dunstane Houses are a breath of fresh Orkney air in the heart of Edinburgh. 35 comfortable and contemporary bedrooms spread between two buildings, including newly refurbished rooms across both houses – each uniquely styled to balance timeless tradition and modern comfort.  Enjoy the finest seasonal Scottish produce at all-day dining room and lounge, the Ba’ Bar – home to one of the widest and best selections of rare and vintage whiskies in Edinburgh. 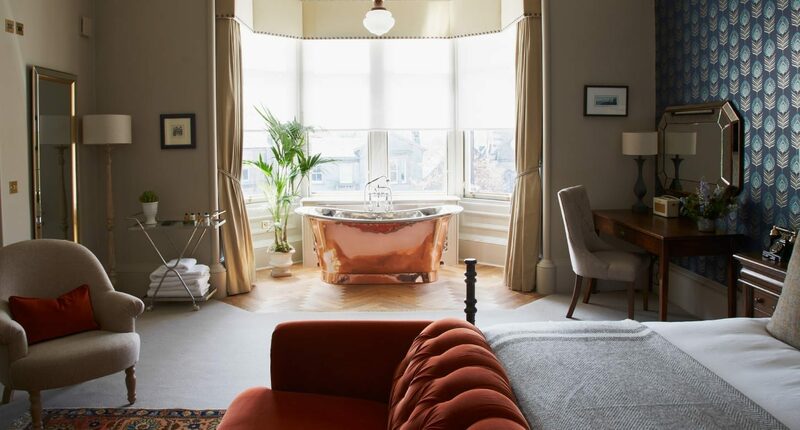 Characterful, evocative interiors, inspired by the neoclassical design of old-town Edinburgh, the Dunstane Houses’ rich history, and our own Orcadian roots. The Dunstane Houses have stood at the gateway to old-town Edinburgh since the 1860s.  Variously occupied by merchants, musicians, doctors, distillers, bankers and newspapermen over the last 150 years, they have witnessed the evolution of modern-day Edinburgh.  Today, these historic buildings form two halves of a one-of-a-kind boutique hotel: a relaxing, contemporary sanctuary that blends the story of the capital with the Orkney roots of its owners – a stylish and welcoming city retreat with an authentic Scottish soul.